Microfiber towels aren’t just for cleaning your mirrors. A cotton towel is the first thing we reach for when our curls are drenching wet, but did you know it’s probably doing more harm than good for your hair? Although it’s ideal for damp skin, cotton often leaves the most moisturized curls feeling brittle and stiff to the touch. 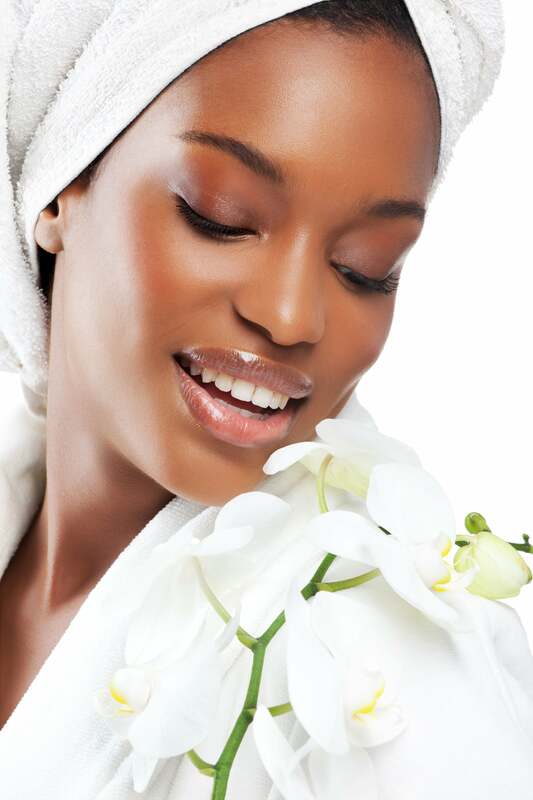 That’s why a microfiber hair towel is a naturalista necessity that you should already own. In short: upgrade your old hair regimen and switch out cotton for microfiber immediately. 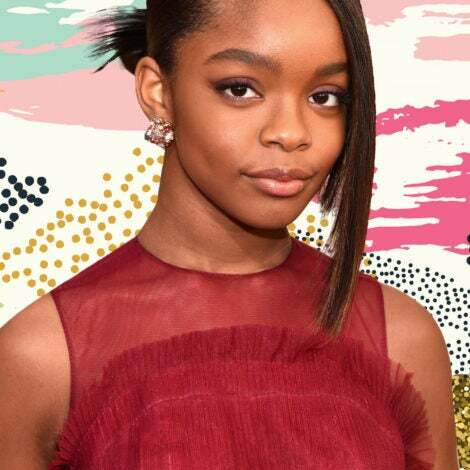 It promotes moisture retention, prevent dry, brittle hair, and will cut your drying time in half. Talk about a curly girl’s dream! 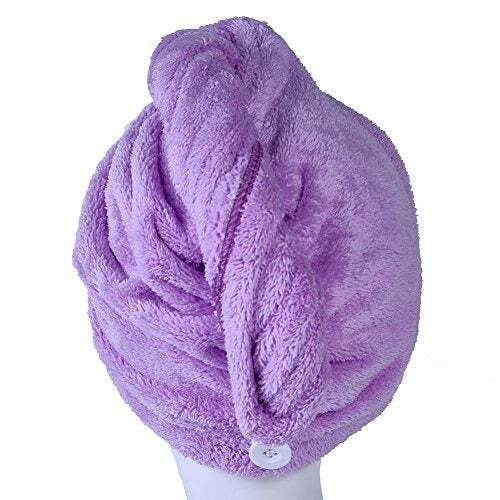 Take a break during your washday with this turban-style microfiber towel. Tye your hair up in between your wash and blow-out or prepare whatever else you'll need, without the worry of dripping strands. 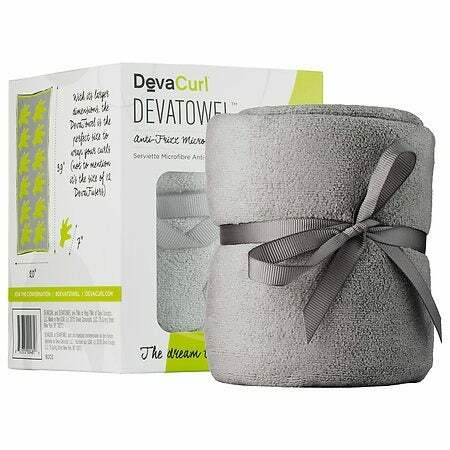 DevaCurl remains a go-to brand for naturalistas, thanks to products like the microfiber towel, designed specifically for those with textured hair. It absorbs just enough water from damp hair, without leaving pesky frizz behind. 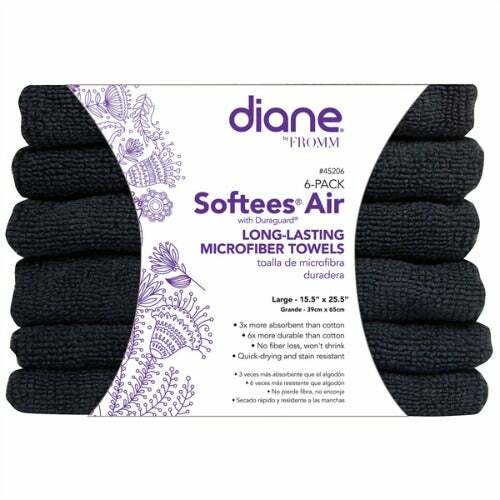 If you want to purchase your microfiber towels in a bundle, try these. Although they're are too small for wrapping around your entire head, they're ideal for quick drying. 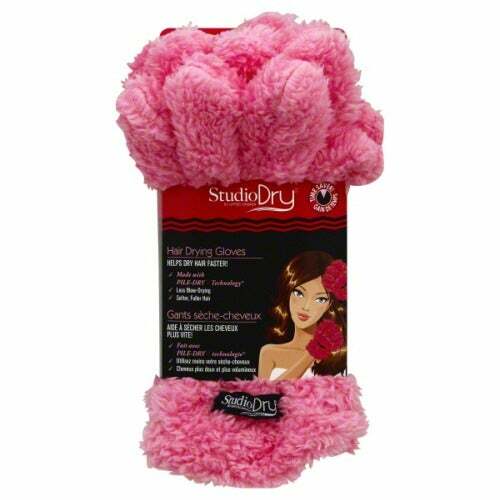 Slip these microfiber gloves on and give your tresses a good twist to dry your hair. The glove-like style is not only super efficient, but also will help with moisture retention and preventing dry, brittle hair. 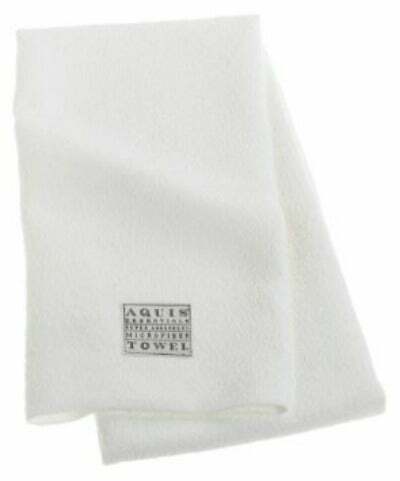 If you prefer the finer things in life, this luxury microfiber towel will also combat frizz. It's also big enough to transform into a turban.